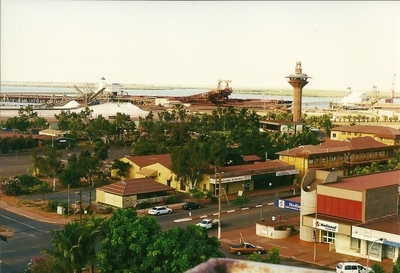 Port Hedland is a working town but everything here is big. 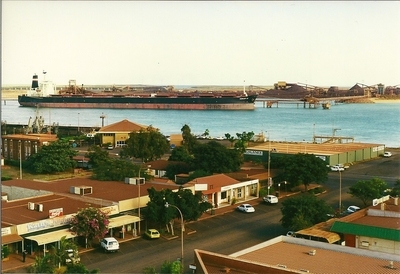 One of the worlds largest and busiest working harbours, largest exporter of salt, largest iron ore producer and exporter and second largest town in the Pilbara region of Western Australia. Visitors are able to see some of these operations as well as bucket wheel reclaimers and the ship loaders at the ports on tours as well as the salt works operations and evaporation systems. A unique phenomenon is "Staircase to the moon" where pockets of water caught in the sand ripples at low tides reflect the natural colour of the rising moon. This only occurs in the North West of Australia between March and October. A local tour of this unusual town highlights the rich cultural heritage and history by following the footsteps of the first Europen settlers. Visits include the World War II rifle range where spent .303 slugs can still be found and the Afghan water sources used in the 1920's. 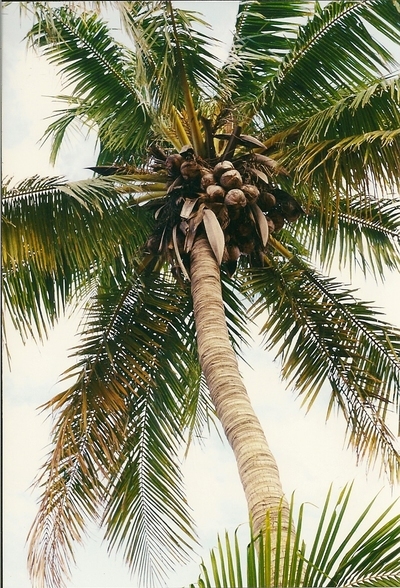 The beaches and mangroves are home to a wide variety of sea life. Between October and March each year hundreds of Flatback turtles nest on the local beaches. You can observe this phenomenon through the local environmental association. During winter months the wildflowers are blooming. The best time to see them is between July to September. There is a Pilbara Wildflowers Trail, recommended by the RAC (the local vehicle assistance club) that you can self drive. 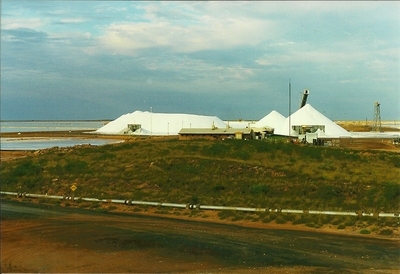 Hedland means "place of good water" in the local language. 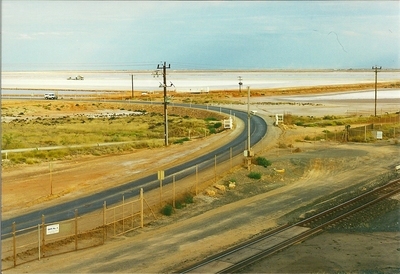 The Port Hedland visitors centre is at 13 Wedge st.
Further afield are several national parks throughout the region. The Karijini National Park has many gorges and waterfalls and wildlife. If you enjoy bushwalking their are some great walks to several lookouts. Millstream National Park shows the rich diversity of plant life by displaying arid and sub tropical ecosystems near each other. Did you watch The X-Files?